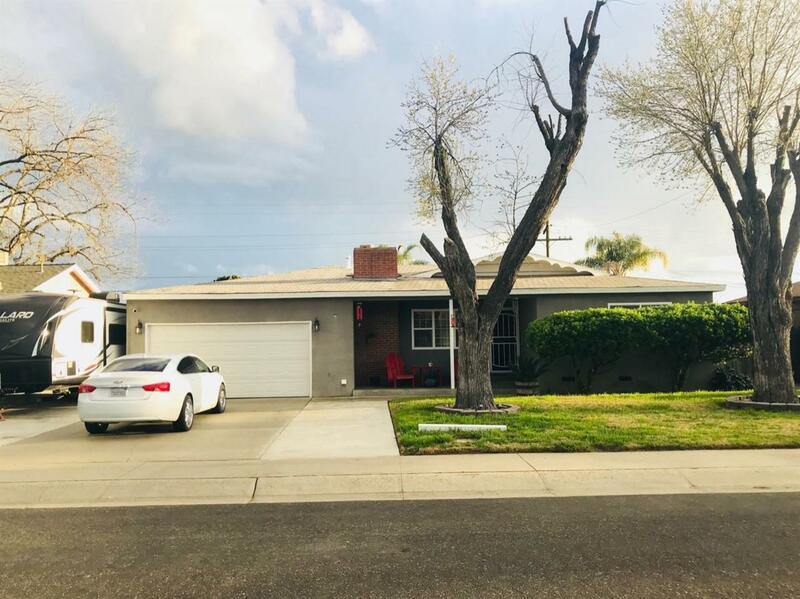 This Nice Home locatedin Visalia has been remodeled 2 years ago. Plumbing, Gas Line, Flooring, Carpet, Island, Build in Closets in 2 Rooms, Longer Drive Way and Back Yard Deck. Come see this make your appoitment. Listing provided courtesy of Irma Valadez of Coast To Valley Realty.